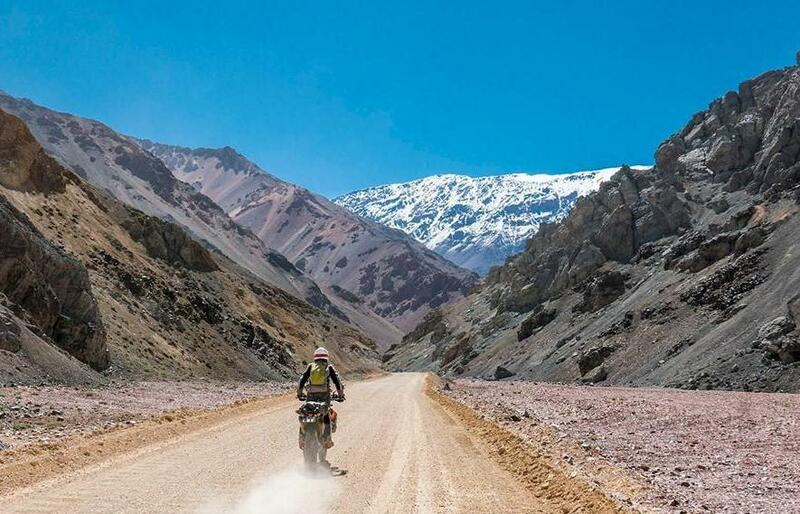 Motobirds has taken adventurous bikers through the Himalayas, the desert sands and mountainous Andes roads of South America, the barren landscapes of Iceland, to the top of the mythical Uturunku volcano in Bolivia, to name but a few of our recent adventures. We treat each of the trips individually and with passion, to ensure a unique and differentiated experience for all participants. 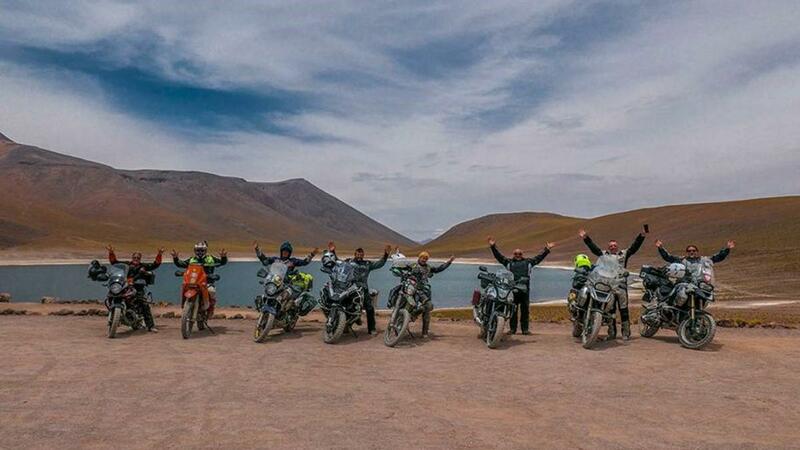 We offer mixed groups trips, as well as trips exclusively reserved for lady-bikers. If you do not like riding in the group, we can ship your vehicle to your chosen destination. If you want us to plan your own special trip to any destination, we can also do this, as a self-guided tour or together with a seasoned companion. With MOTOBIRDS, the riding season lasts the whole year – we always find a place where the sun is shining! 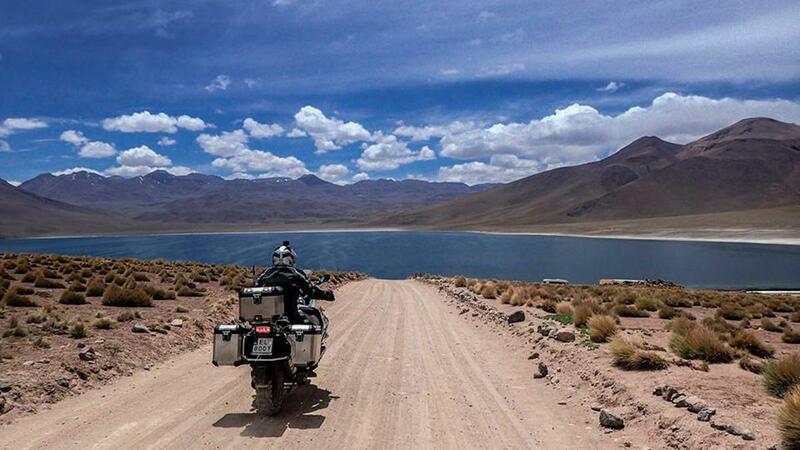 We’re inviting you to a selection of motorcycle expeditions in Europe, Asia and South America. 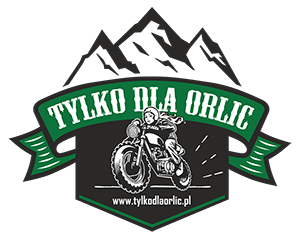 Whether you are a hard-core off-road fanatic riding a rally replica or prefer journeys suitable for big adventure bikes -or road bikes – with or without passenger, we have something for you! We always ride in small groups, maximum 10 motorcycles. Each trip is professionally prepared: At MOTOBIRDS, we have a passion for details, a deep first-hand knowledge of the destinations. Having been there many times before, we know about that something special what will make your time with us truly unforgettable. We know you we’ll make you want to come back for more. We can also design, together with you, your very own dream adventure, should you want to travel alone or maybe with a few selected friends. We approach each trip with true passion great attention to detail, and promise to take you the very best spots on each of our expeditions. 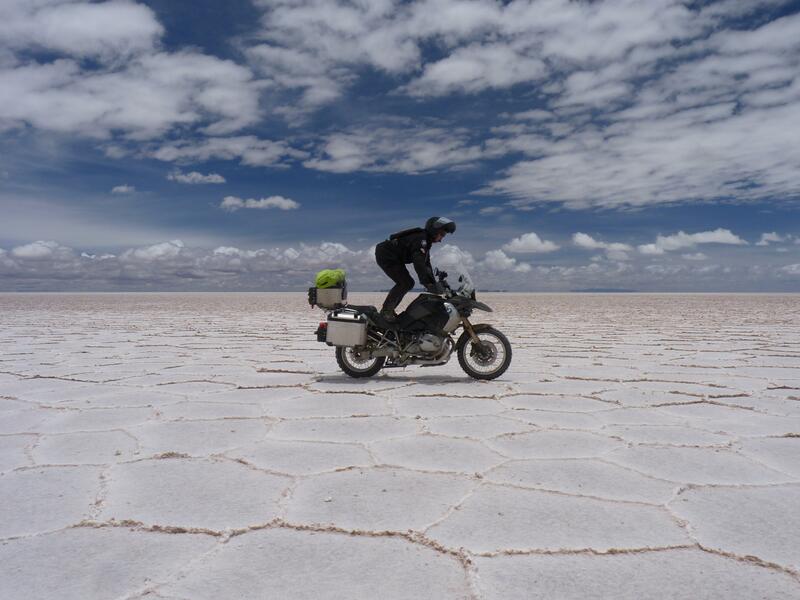 Our trips are led by guides that speak your language and all have many years of experience in motorcycle adventure riding. They also know well how to accommodate to local realities to ease any difficulty which may arise. 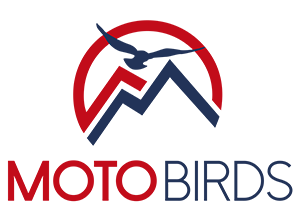 Motobirds offers scheduled vehicle transports across Europe, to Asia and to the South and North America. 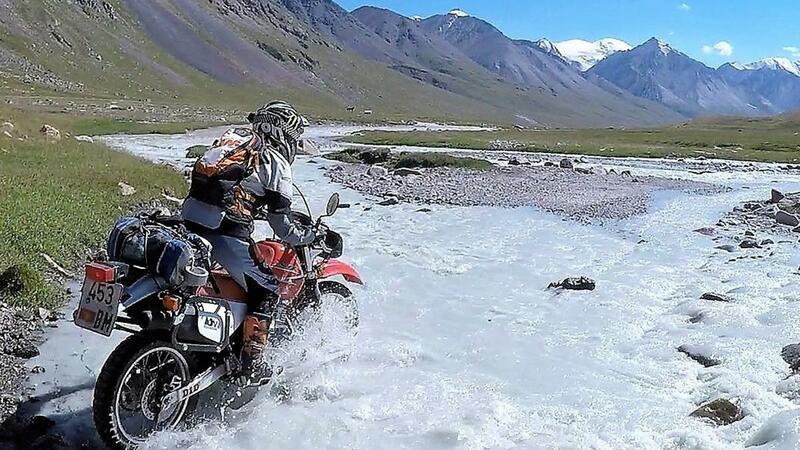 We can ship your motorbike, quad, camper, car to any of our scheduled destinations or to the destination of your choice. We take care of all transport procedures. Starting with careful packaging and ending with the customs process at destination. The motorbikes are packaged in specially designed transport crates. This means WE DO NOT REMOVE WHEELS, avoiding potential damages to your motorcycle. Everything is carefully wrapped and secured. Our price is all-inclusive and we never have hidden fees or surcharges. You can ship your vehicle along with your camping or riding gear. If needed, we also collect your vehicle at your doorstep anywhere in Europe and deliver it back to you after your trip.